Author sheila365Posted on 02/19/2018 Categories Food & Drink, Fun, Funky, LifeTags 365 project, infinite monkey theorem, national drink wine day, photoblog, photography, wineLeave a comment on Back in the hood. Author sheila365Posted on 07/25/2017 07/25/2017 Categories Family, Food & Drink, Fun, Gadgets, LifeTags 365 project, abia, Austin, beer, family, live oak brewing company, photoblog, photography, wine2 Comments on Empty nest. Author sheila365Posted on 03/13/2013 03/14/2013 Categories Food & Drink, Fun, LifeTags 365 project, friends, photoblog, postaday, postaweek, wineLeave a comment on Dinner with friends. Un Pinot Gris pour un jour gris. 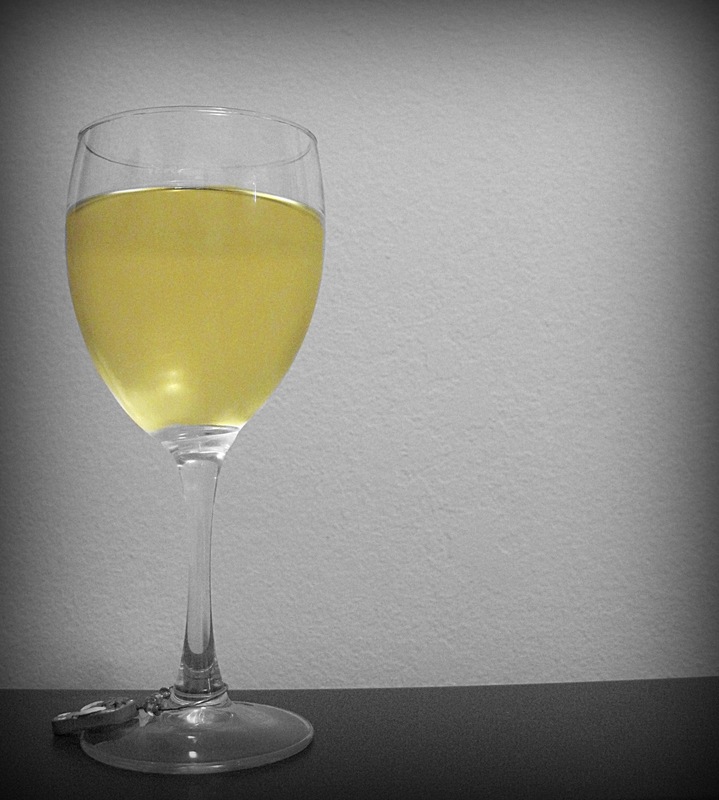 A glass of white at the end of the day. It rained yesterday and last night and has been drizzly today – a gray day, indeed. But I am not complaining…not til the lake is full. I downloaded the Color Splash Studio app for my Mac a couple months ago, but have never taken the time to figure out how to use it. This is my first attempt. It allows you to manually remove colors from a color photo. I know I should just get Photoshop, but I’m playing around a bit with other tools first. Author sheila365Posted on 05/08/2012 05/09/2012 Categories Blog Tools/Lessons, Food & DrinkTags 365 project, color splash studio, photoblog, photography, pinot gris, postaday, postaweek, wine, yellow4 Comments on Un Pinot Gris pour un jour gris. Nobody really likes Mondays. But, today was especially unpleasant for me as I seem to have gotten some kind of stomach bug in the morning that laid me low all day. 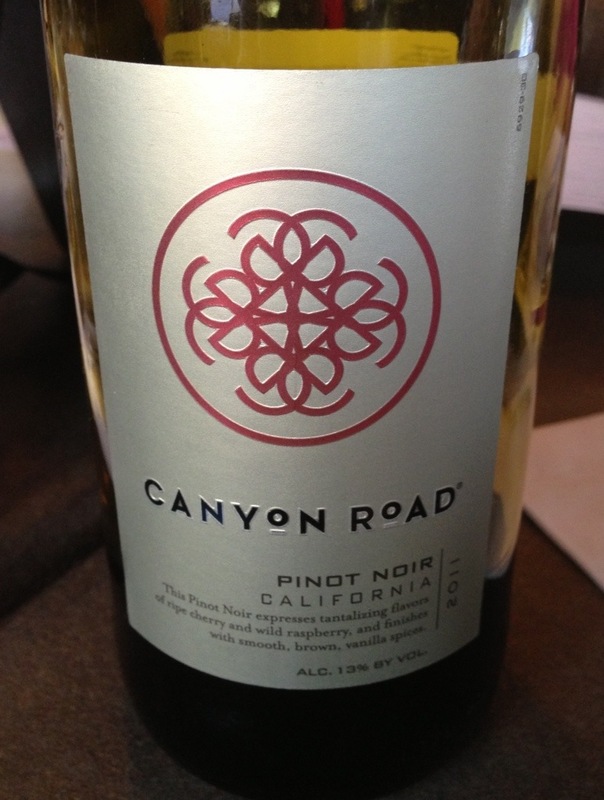 Later in the evening we had a light dinner with some rose’ wine — not something we typically drink. 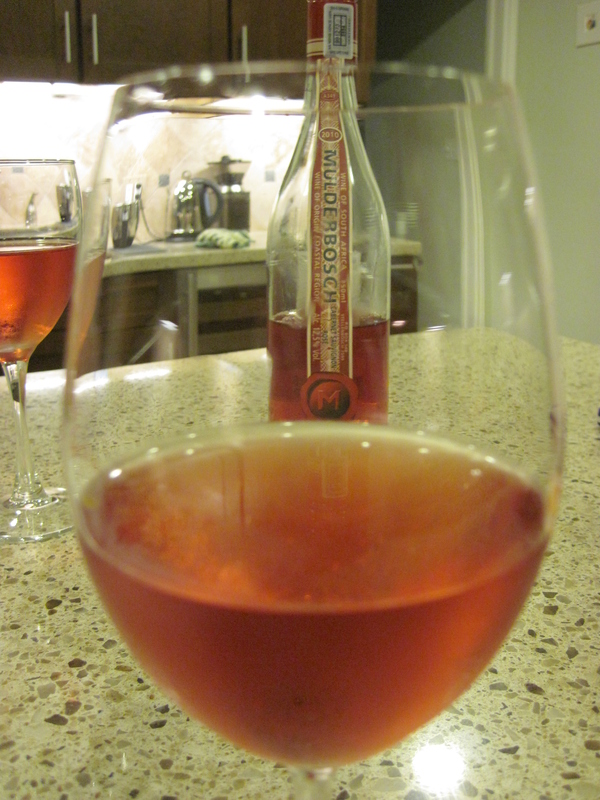 This is an inexpensive rose’ cabernet savingnon from South Africa called Mulderbosch. 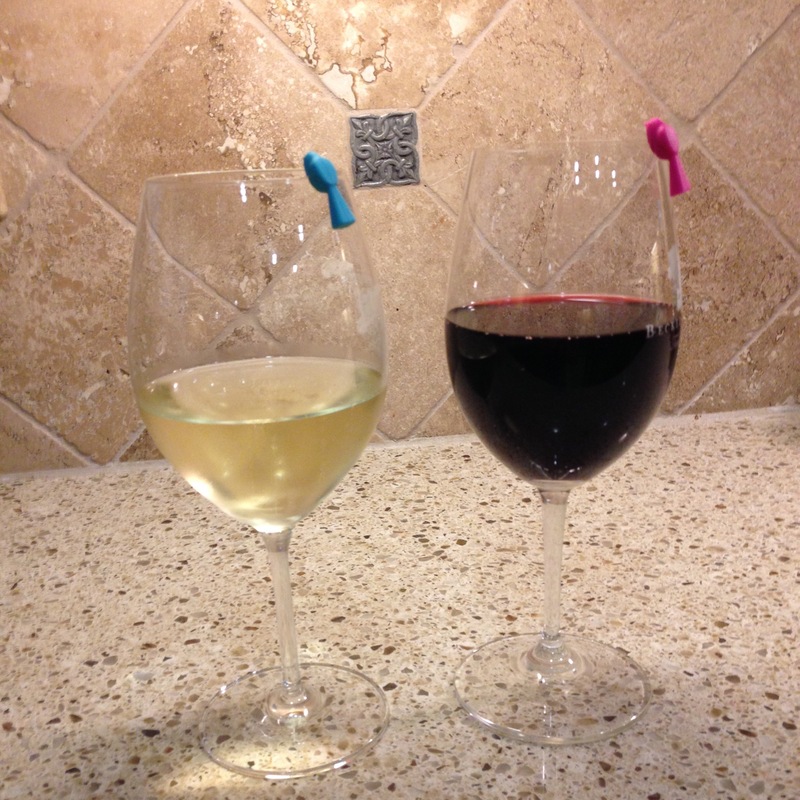 We tried it once at a wine tasting at a nearby wine store and liked it. So, it has stayed on our list. Just what I needed to end a yucky day. Doray and Tom came by after work tonight to get Mr. Echo and take him home. They brought us a lovely souvenir from Bordeaux, too! I went to take some shots out back tonight — I saw a hummingbird at one of the feeders in the backyard for the first time. But, alas, my camera battery was dead. I went to get my spare, and it was still in my backpack from the lake trip, and it too was dead. After recharging both, it was getting a bit late in the evening to be really creative. 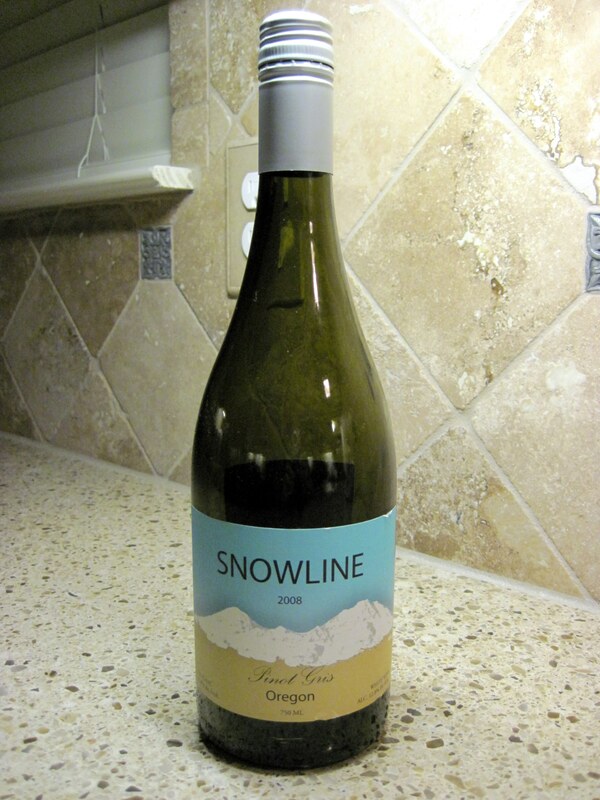 So, I took a picture of one of the first things I saw — this bottle of Snowline Pinot Gris. 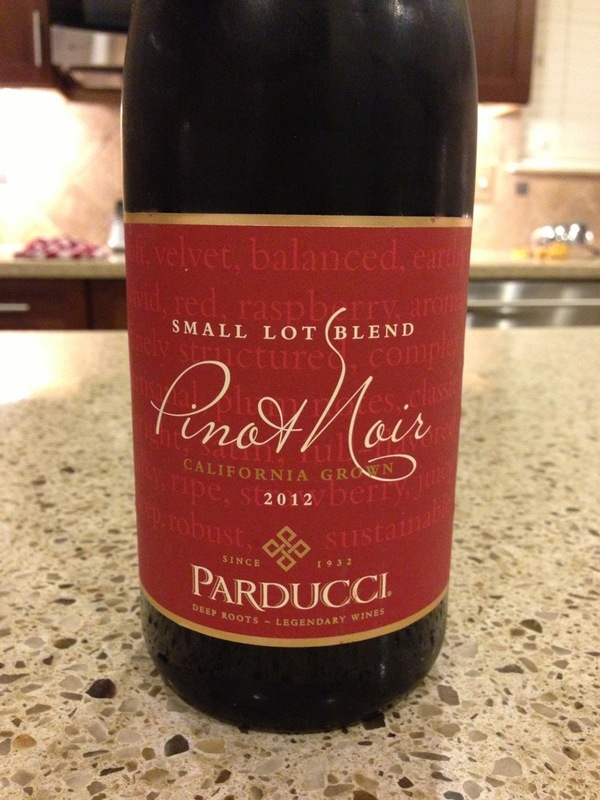 It’s my current favorite white wine. And, it’s inexpensive.